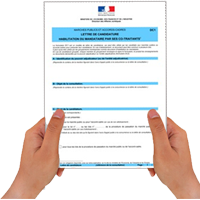 Tender bids (appels d'offre, marchés publics). You have been informed of a project in France which you want to bid for, and perhaps you have even gone as far as making contact and obtaining the paperwork. Now, if you want to stand a chance of being short-listed and potentially winning the contract, you need a native on your side. If Google Translate has crossed your mind as a cheaper alternative, I suggest you read this. I have helped British and American companies put in tender bids in a wide variety of sectors, from library supplies to architecture, marine and aviation. 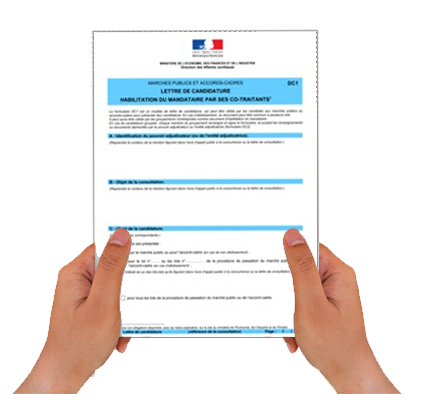 I can help you make sense of the french paperwork, fill the forms correctly, translate the French contractual documents into English for your own piece of mind, and ultimately translate your English copy into formal French to make sure your bid stands out. - I come and spend a day in your office, working with your team to understand the project, the offer and the requirements. - I can also proof-read the final bid.